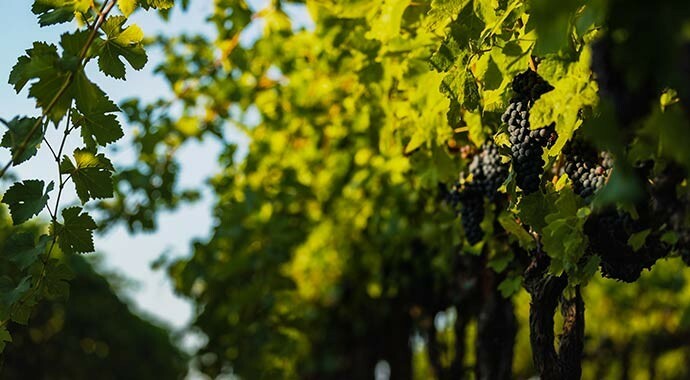 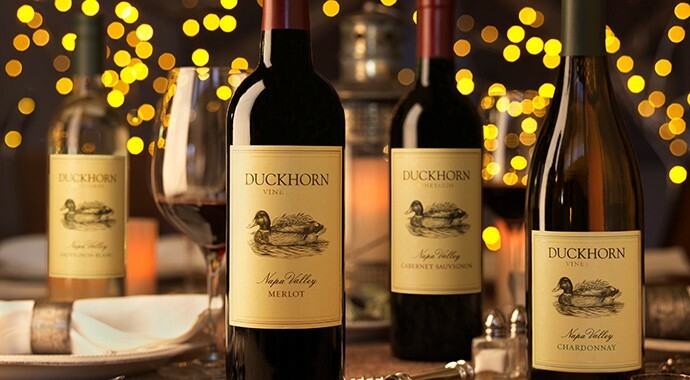 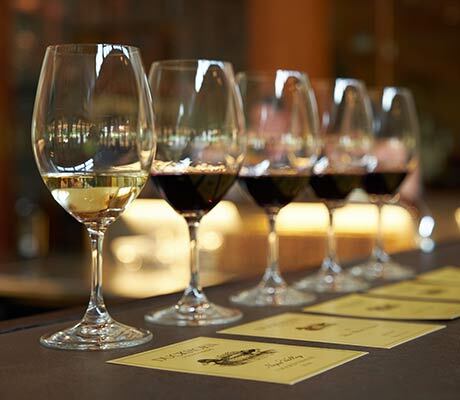 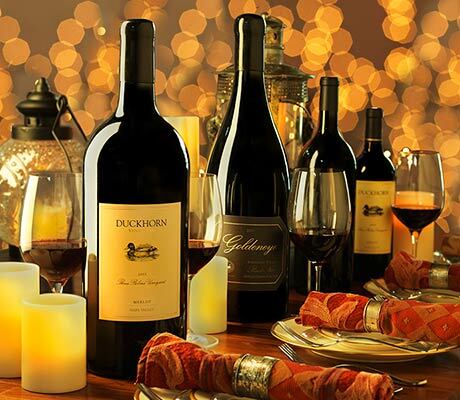 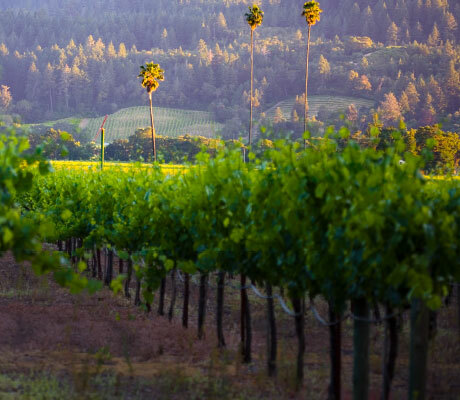 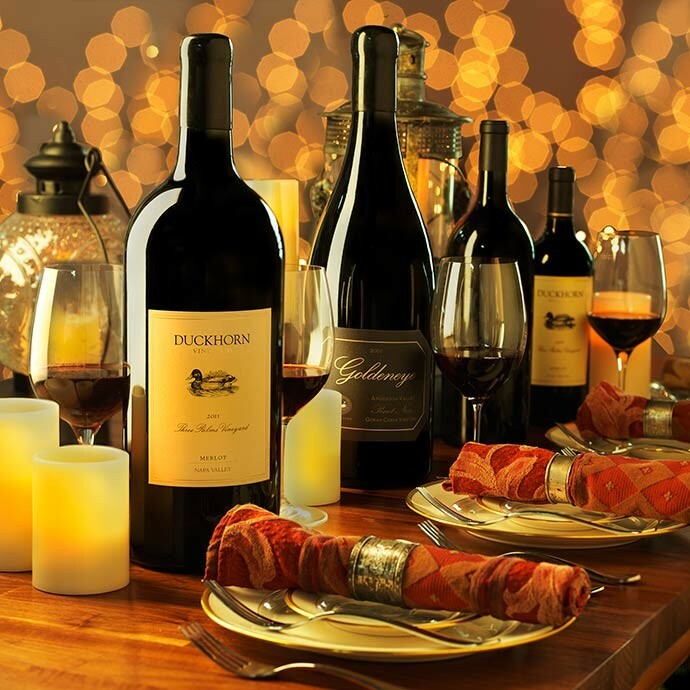 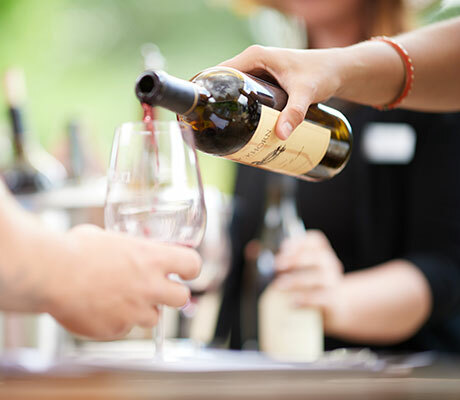 Hosted by our renowned winemakers and viticulturalists, this very special wine-paired dinner will feature a curated selection of large-format rarities from the Duckhorn portfolio, including new releases and coveted library wines. 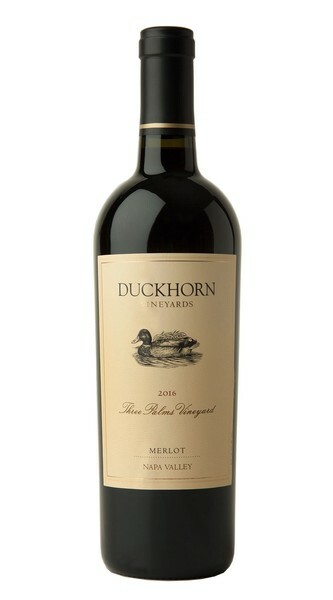 2016 Three Palms Merlot Release! 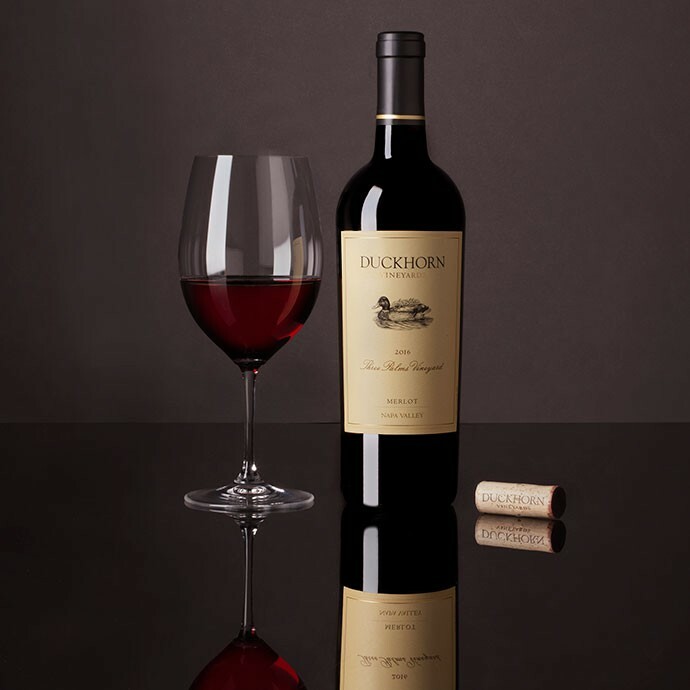 The next chapter in a lineage that earned Wine Spectator’s coveted #1 Wine of the Year, the 2016 vintage is a benchmark of New World Merlot. 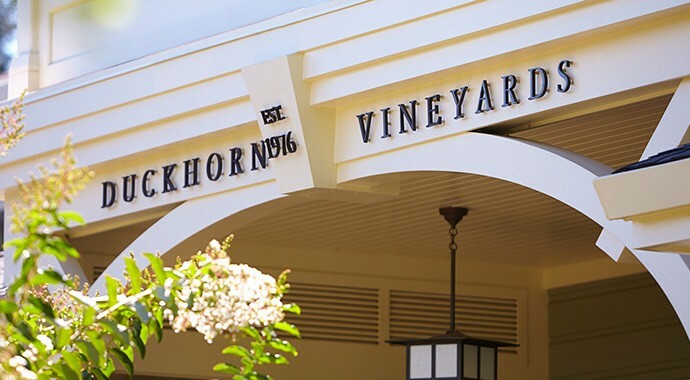 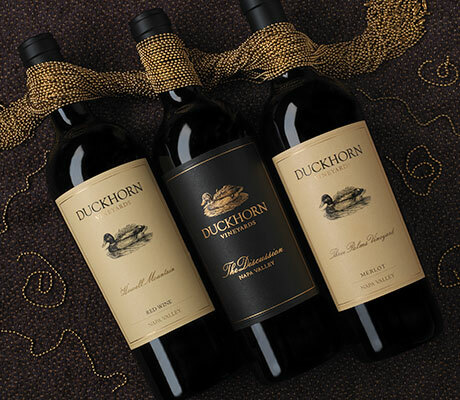 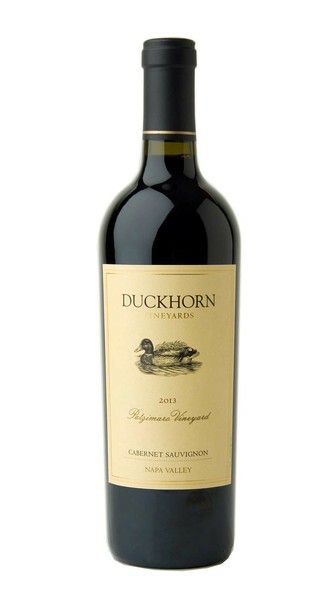 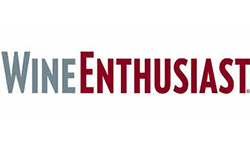 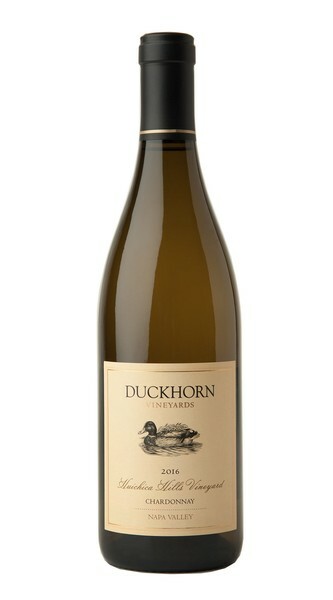 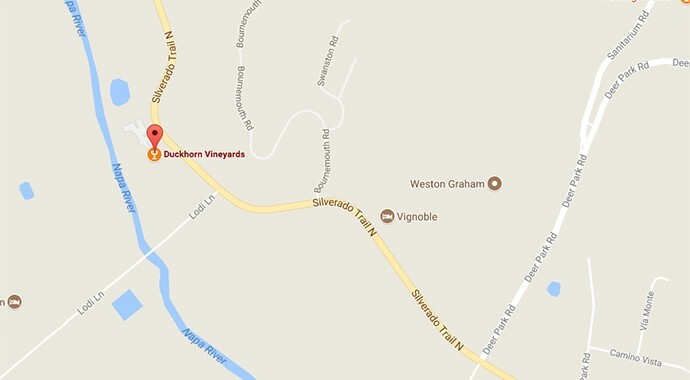 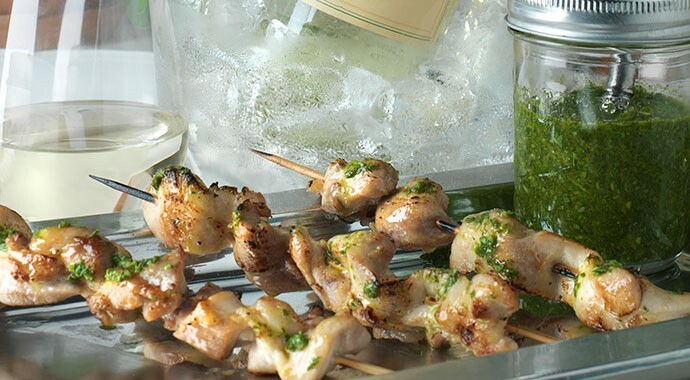 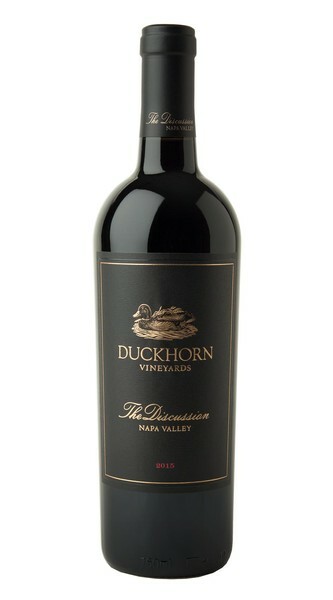 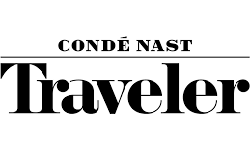 Men's Journal website named Duckhorn Vineyards one of the 11 Best Wineries in the United States!